Grove Snail Cepaea nemoralis (Linnaeus, 1758)Non-native Synonyms: Brown-lipped Snail, Grovesnail. This colorful snail has been widely introduced in North America from Europe. 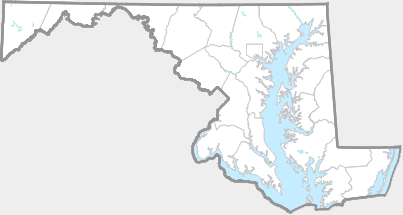 It is widespread in Maryland (J. Young, pers. comm. ).